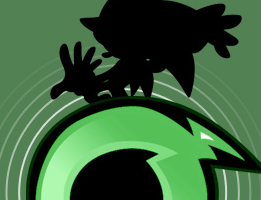 We’ve shut down for maintenance, we’ve sought some fresh blood, we’ve got ourselves a new crew, and we’ve worked pretty damn hard behind the scenes to prepare the best Sonic-themed radio experience. Thus, at long last, we are ready. 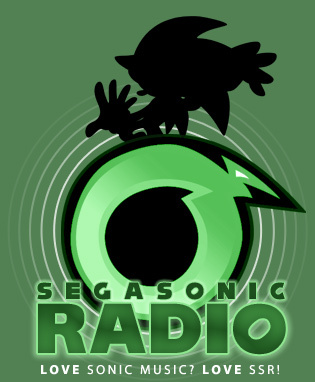 Maintenance time is finally over, because SEGASonic:Radio is returning for good this very week! For starters, as some keen-eyed visitors of TSS have noticed, adding a certain word in the address bar led to a brand new page, where everything is all bright and green! To likely be added underneath the Media Tab, SS:R has gained its own mini-site, which includes the complete schedule, and stream, chatroom, Twitter and Facebook links. DJs will also soon be able to post updates via the front page when episodes of their recent shows are uploaded into the Archive. A few further surprises should roll out over the coming weeks, but I’ll keep mum on those in the meantime… though I could say that the site will become more SS:R friendly as updates go along~! So, how big of a relaunch are we talking about? Well… SEGASonic:Radio now has a line-up of eight shows – yikes, that’s just about a show every single day! Two returning shows, one taken aboard, and five premieres on this very station! What do we got? With all of this said and done, the party resumes this Friday, June 14th. Tune in to Turbo on the ongoing Turbo Drive Live, followed by The Kickass Kawaii Show with Edo …with Edobean! 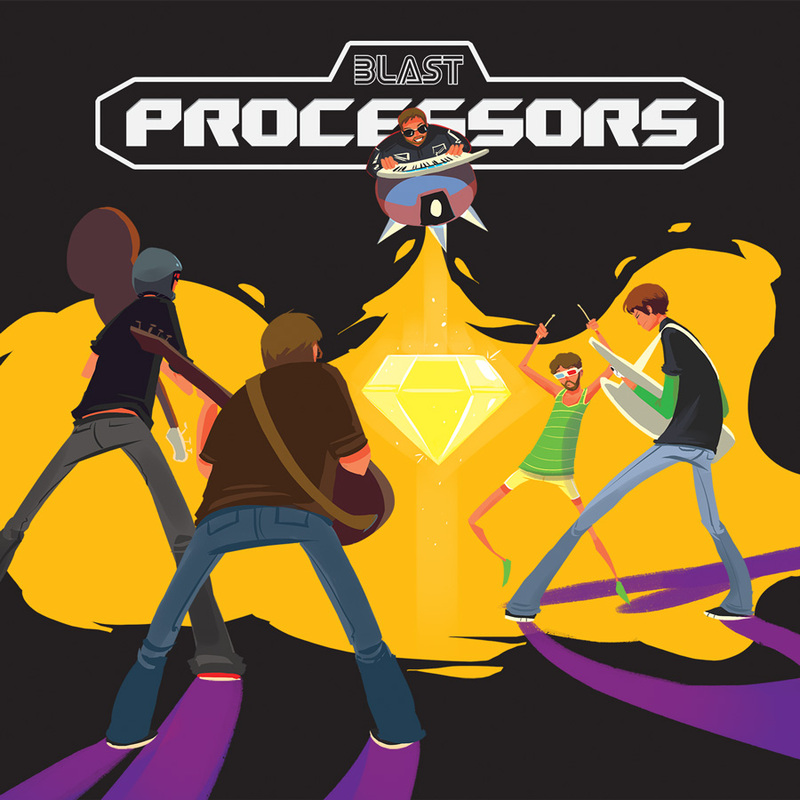 From then on, the schedule rolls as slated above: yours truly on Saturday, Biafra on Sunday, Liz and Kirb on Monday, etc… and with E3 going on, we’ll all likely have lots to talk about! Be sure to tune in! UPDATE: The Super Power Flower Hour might not be airing next Tuesday due to persisting computer difficulties on FTA’s end. Unless otherwise stated, there might not be a TSPFH broadcast until these troubles are sorted out. A warning from the guy himself! UPDATE 2: I lost the ability to read a calendar properly. The 14th is what I meant!